In the midst of the mad morning dash to school and work there was a little beam of sunshine. 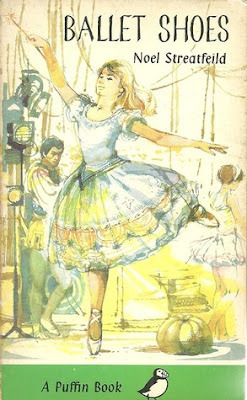 My daughter, who has been having a love hate relationship with books lately, came downstairs with one of my well loved books - Ballet Shoes by Noel Streatfeild. It sat by her bowl as she ate her porridge and then was placed in her school bag for further reading during the day. 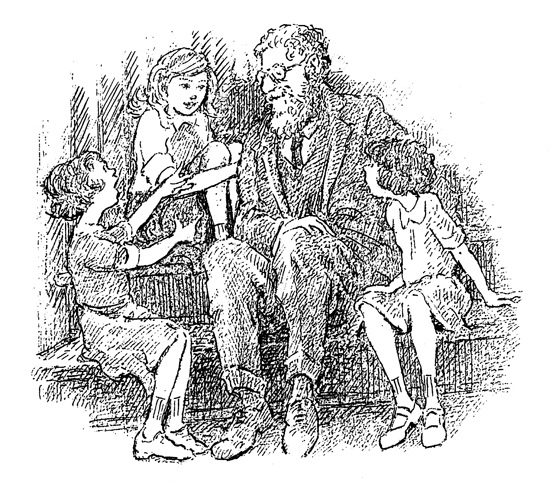 Ballet Shoes was one of my most loved books as a child. Mum read it to me several times then I read it myself again and again. I just loved those little Fossil girls. 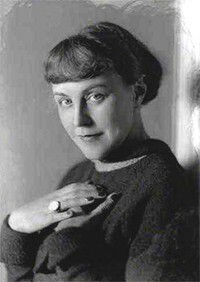 Noel Streatfeild went on to write a whole series of 'Shoe' books and many others as well, but Ballet Shoes is the only one I've read. You may have seen the tv movie from a couple of years ago starring Emma Watson. 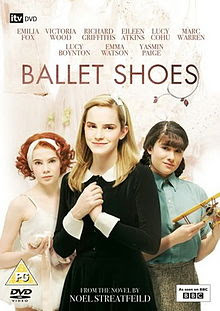 Ballet Shoes also got a mention in the Tom Hanks, Meg Ryan movie: 'You've Got Mail' - which is one of my favourite movies, but that's another story. My copy has long lost its jacket and the green cloth cover is faded and worn, but of all the available editions, this one looks just right to me. And here's a picture from inside. Uncle Gum and the three Fossils. Have you read anything by Noel Streatfeild and what was your favourite children's book?